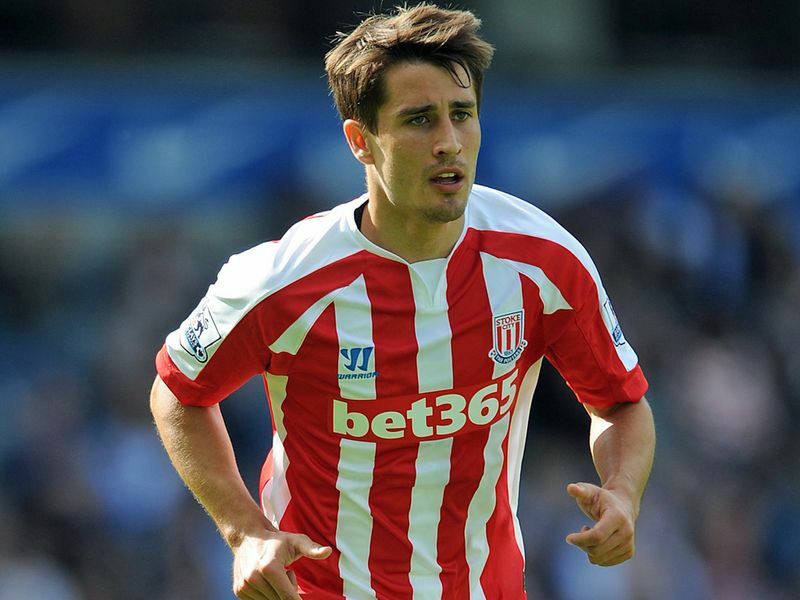 At the time it was quite shocking to hear that Bojan Krkic signed a long term deal with Stoke City. The shocking part wasn’t necessarily that Bojan wanted long term security contract wise, just that it was… well with Stoke. By now you’ve familiar with the story of the player once thought to be the next Lionel Messi: a sublime start with Barcelona his first season gave people cause to call him the next great product from Barcelona’s Youth academy, followed by an eventual falling out with his parent club which included spells in Roma, Milan and Ajax. With every loan spell, the odds of him fulfilling the potential to be the world’s next great footballer fell by the wayside. So when the news came that Bojan had struck a long term deal with Stoke City last summer, it wasn’t shocking to see many writers pen pieces about how this was the culmination of a failed career. The former prodigy now having to ply his trade for a mid table side in the English Premier League. It was a popular narrative to string hold to, and wasn’t too out of whack in the beginning weeks of the EPL season, as both him individually and the team struggled in the first few weeks. It obviously helps to play Liverpool, who ball watch defensively as if there are 10 Steven Gerrard’s in the outfield, but it’s been the trend for Bojan the past few weeks. He’s generally played in the center part of the attacking third or drifted towards the left-ish attacking third under Hughes. The most encouraging thing has been the fact that he’s strung together these type of performances since the international break. His best performance arguably was against Burnley in a 2-1 loss at home where he was creating chance after chance. Now the important thing to note with Bojan is that statistically wise his season last year with Ajax was pretty similar to what he’s accomplished so far with Stoke City, with The key difference to all of this being that he’s got a chance to crack 2000 minutes played which he hasn’t done yet in a domestic season. 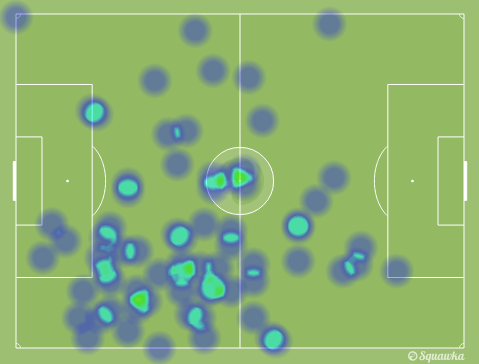 It’s been fun times for Bojan Krkic. Though Stoke are in the lower mid table spot, their performances over the last few games against Arsenal, Liverpool and Burnley are perhaps a more true indication of where they stand. Bojan has been a symbol for Stoke’s continued shifting in attacking methodologies, treasuring the ball in the attacking third more and not just playing a long balls in the box approach. With Bojan you’re sadly more times than not just waiting for the other shoe to drop, and who knows, by February we could be having an entirely different discussion about Bojan’s progress stalling just like it has in previous stops. For now let’s just simply enjoy a mini resurrection of a player once known as “the next Messi”.